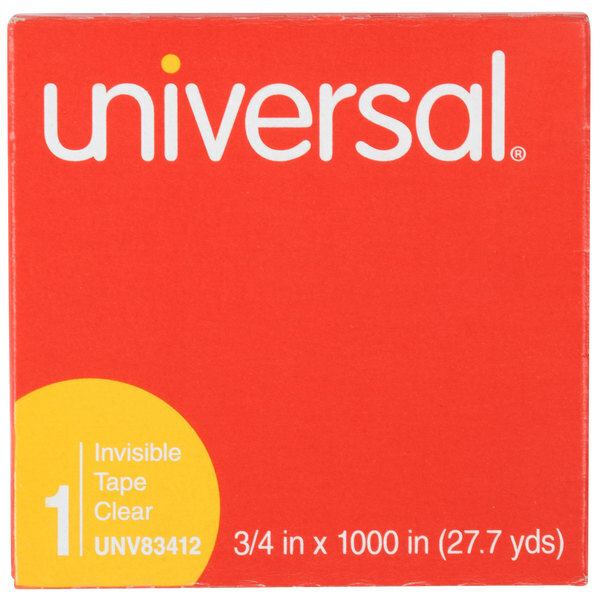 Easily mark boxes and stay organized with this Universal UNV83412 3/4" x 1000" clear write-on invisible tape! 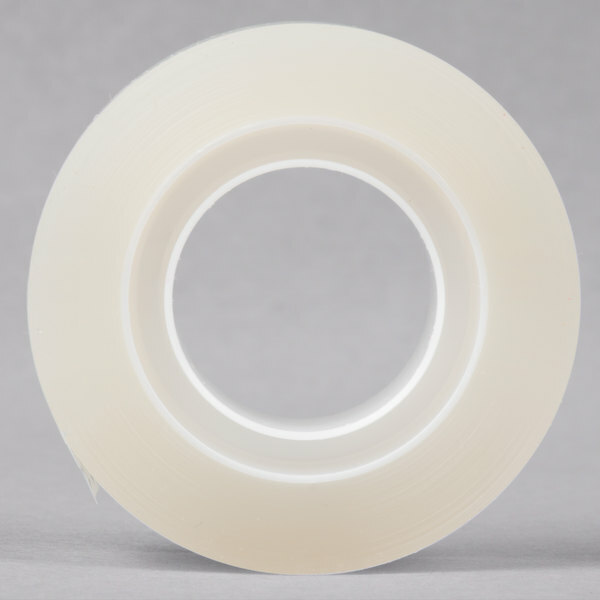 Great for use in a variety of applications, this tape becomes invisible upon contact with a surface. Its matte finish allows for ballpoint pen and pencil marks. 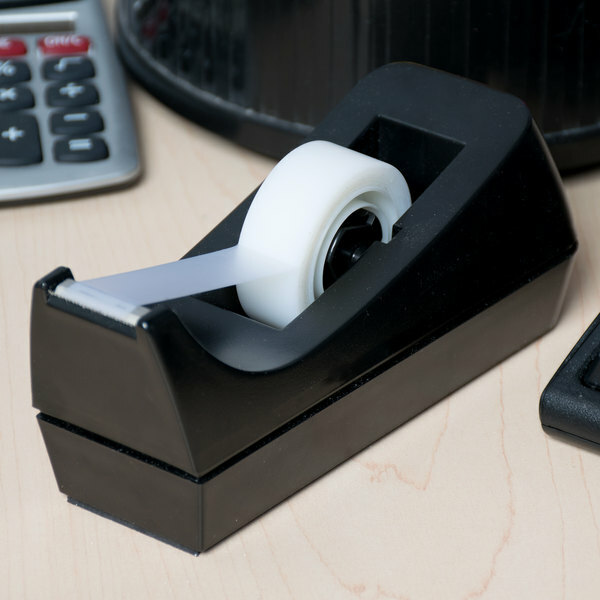 Use this invisible tape to keep your office or business organized. 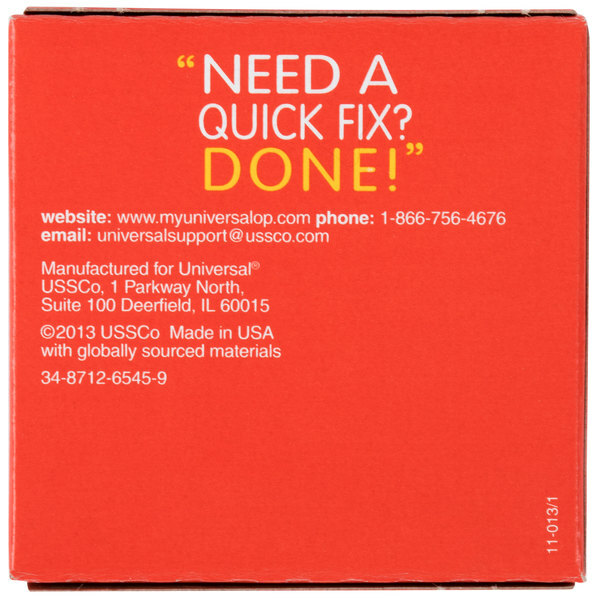 Its reliable adhesive works well for marking boxes, folders, files, and papers. Or, hang posters around your shop since the clear construction offers an unobtrusive, professional look. 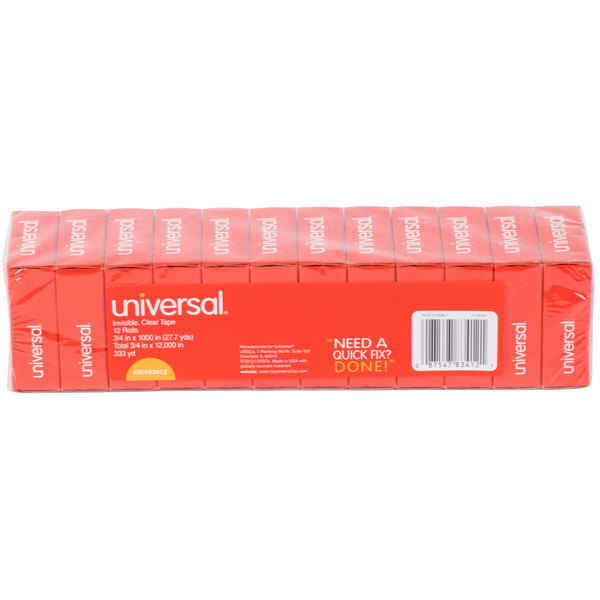 I got these tape refills in order to save money by purchasing them in bulk. 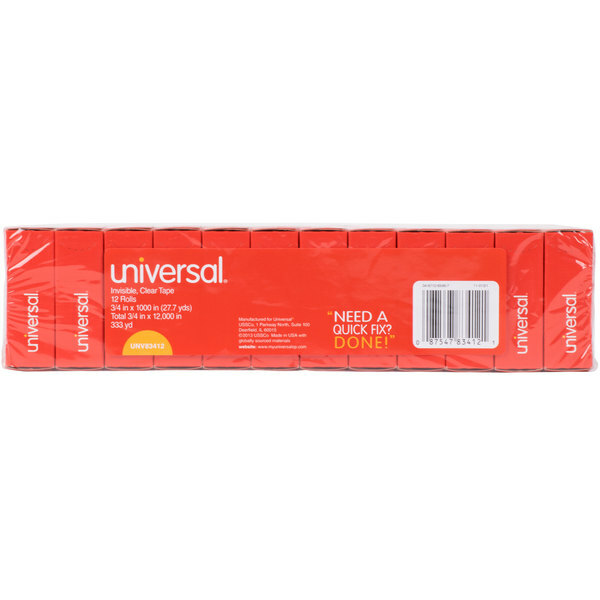 You get 12 rolls of tape for less than $8! Even the Dollar Tree can’t beat that price. 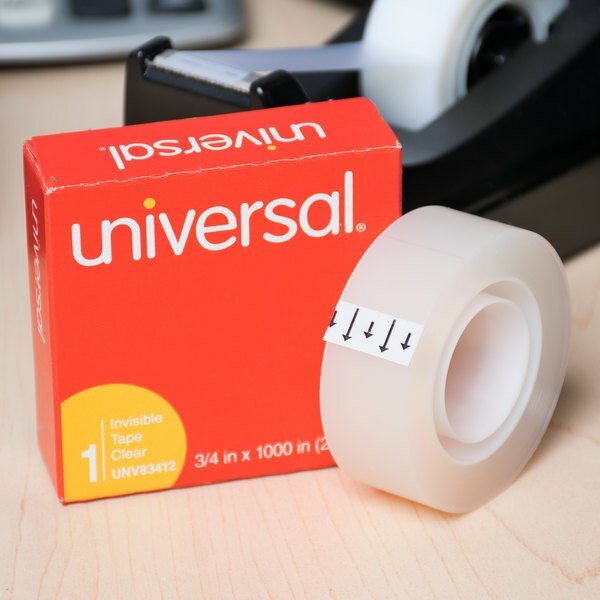 These are made to fit the 1-inch core tape dispenser (item 328UNV15001), but you could also use them freely with a pair of scissors. 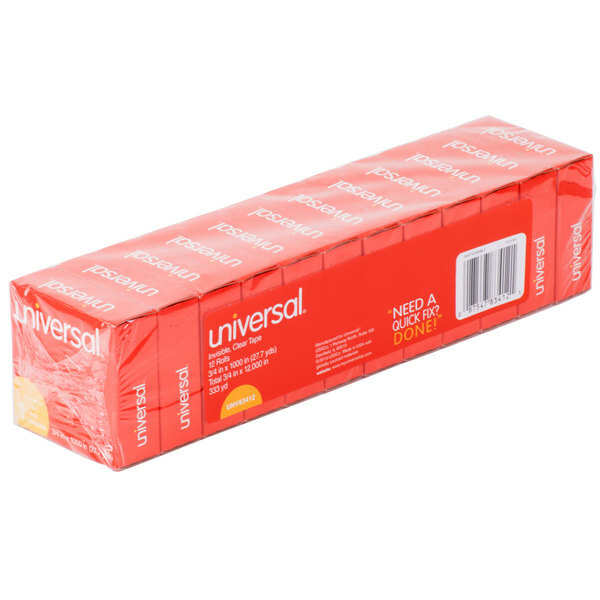 This universal clear tape is really great. it sticks well, and can be written on. it fits nicely on my tape dispenser, and it it very convenient. 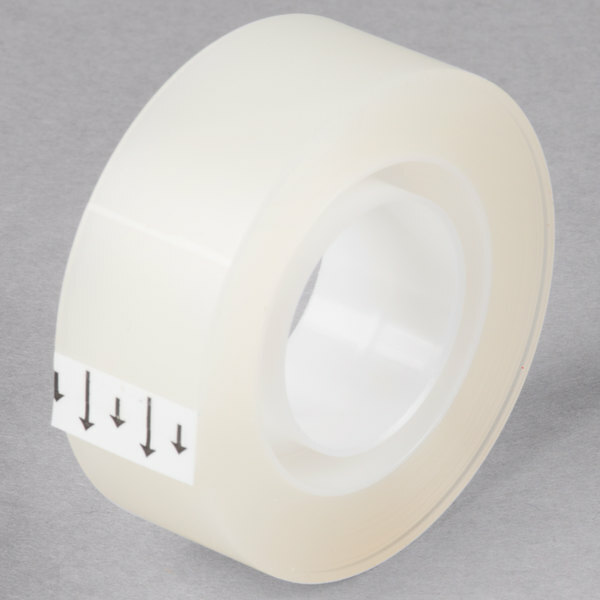 Wonderful quality tape doesn't tear except when you cut it and seems to hold up well! Works for art projects and also mending tears. 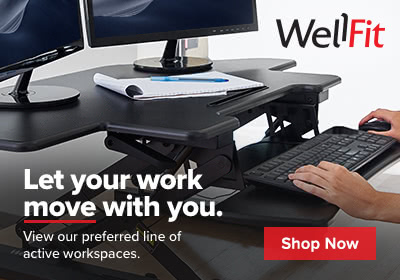 The fact that you can write over it is great too!